Situated midway between the thriving town of Newport and the ever developing new town of Cwmbran, The Maltings at Llantarnam is perfectly placed for work, leisure and an excellent choice of both state and independent schools. You’ll also find the cosmopolitan Welsh capital of Cardiff less than half an hour away by train, with the vast open spaces of the Brecon Beacons just as close in the other direction. In short, The Maltings delivers the very best of everything, just like the superb Heritage Collection homes we’re building there, which combine traditional architecture with modern, family friendly interiors. 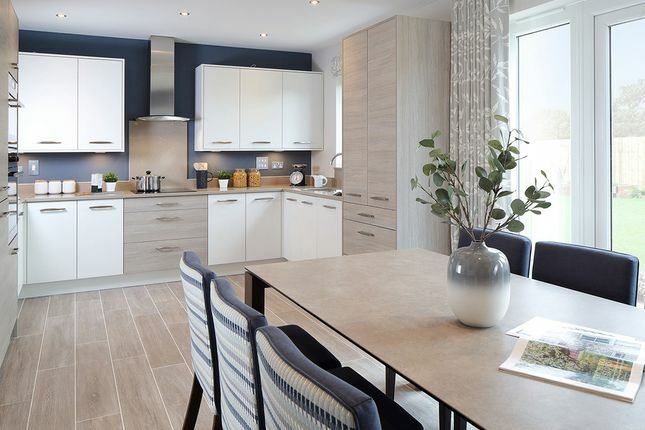 The Maltings offers three and four bedroom detached and semi-detached homes near Newport, and you could own one of them with just a 5% deposit with Help to Buy. There are Spar and Tesco Express convenience stores just along the A4051, with Sainsburys, Asda and Lidl all available nearby in Cwmbran. For doctors, register with Oak Street Surgery, Cwmbran (Sat Nav NP44 3LT, call while for dentists try Llantarnam Dental on Llantarnam Road (Sat Nav NP44 3BH, call . There are a number of family friendly pubs close to the development, offering a range of great pub grub, including the Three Blackbirds Inn, Parc y Prior Inn and the Three Horseshoes. Nearby Cwmbran has an even wider choice, with top rated restaurants such as Trios, Tiffin’s Indian Buffet, Ruby’s Bar and Grill, and Castaways, along with more great gastro pubs such as The Gate, Castell y Bwch and the Bush Inn. For a real treat, book a table for luxury dining at Celtic Manor, or head into Newport for a wide selection of excellent restaurants. With both Newport and Cwmbran within easy reach, you have a huge selection of high schools to choose from, including Newport High School, Croesyceiliog School, and Fairwater High School. Younger pupils also have a great choice, with Malpas Park Primary, Malpas Court Primary and Llantarnam Community Primary all within easy reach. The Rougemont School truly offers ‘a school for life’ with pupils from 3 to 18 years old all achieving top results at this estyn ‘excellent’ rated independent school. Llantarnam Leisure Centre has a wide range of facilities, and the town has a good selection of sports clubs for all interests and abilities. Llanyrafon Golf club lies close to the development, or you can treat yourself to a world class round at Celtic Manor, home of the Ryder Cup, on the edge of Newport. For evening entertainment, Cwmbran is home to a multi-screen cinema and a ten-pin bowling alley at Leisure @Cwmbran, along with the Congress Theatre. Nearby Newport also has cinemas plus the Riverfront Theatre and the Dolman Theatre. Further afield, Brecon Beacons National Park offers endless opportunities for outdoor activities amongst the famous hills, while Cardiff offers international rugby and test cricket at the Principality Stadium and Sophia Gardens. Cwmbran has a great reputation for shopping, with Cwmbran Shopping Centre hosting over 170 stores and expanding and improving all the time. Nearby Newport offers even more choice, with the Kingsway Shopping Centre and a wide range of big name and independent stores, while Cardiff provides everything you would expect from a capital city, with a choice of modern malls and quirky specialist stores. The Maltings sits just off the A4051 Malpas Road, offering direct access to Cwmbran 2miles to the north and Newport 5miles to the south. The M4 is just 3½miles south of the development, speeding you to Cardiff, 17miles away. Bristol is just 33miles and Pontypool, the gateway to the Brecon Beacons just 6miles. Both Cardiff and Bristol airports are within easy reach for holidays and business travel, both just over 30 miles away. Trains from nearby Cwmbran Station link to Newport in just ten minutes, with 76 spaces for park and ride commuters. Services also run to Cardiff in around half an hour, Bristol, via Newport in around an hour, and north to Crewe, Chester and Holyhead along the Welsh Marches Line. 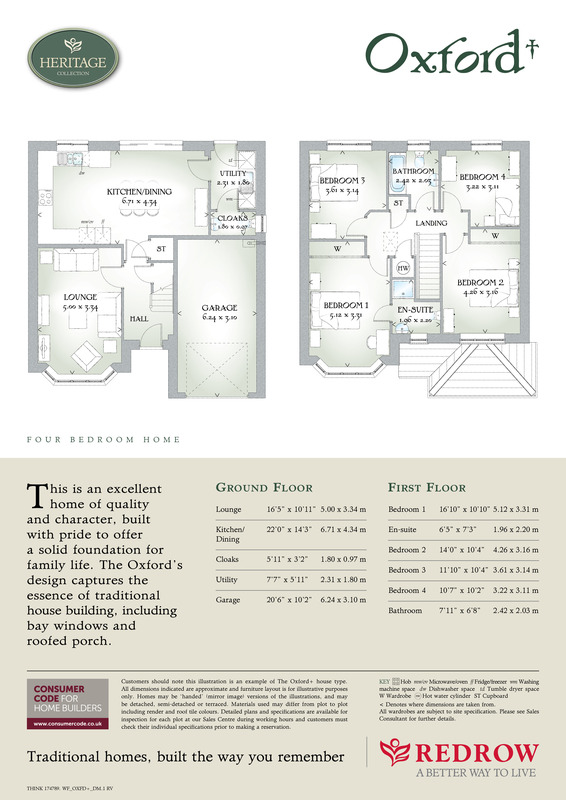 Property descriptions and related information displayed on this page, with the exclusion of Running Costs data, are marketing materials provided by Redrow - The Maltings, and do not constitute property particulars. Please contact Redrow - The Maltings for full details and further information. The Running Costs data displayed on this page are provided by SmartNewHomes to give an indication of potential running costs based on various data sources. SmartNewHomes does not warrant or accept any responsibility for the accuracy or completeness of the property descriptions, related information or Running Costs data provided here.